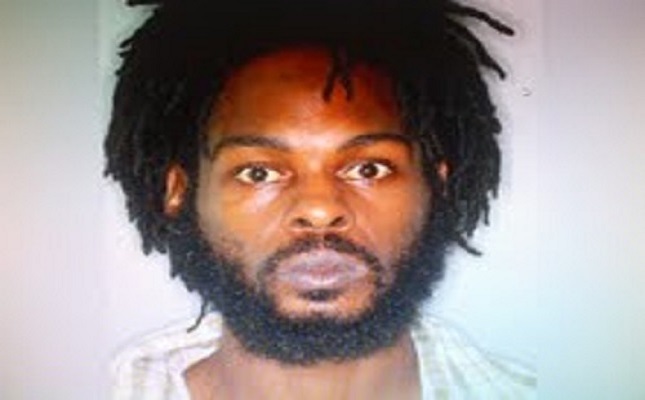 Basseterre, St. Kitts – Zambi Heath, one of two brothers convicted of multiple drug offences, has seen two of his charges dropped after it was revealed that the laws of St. Kitts and Nevis does not recognize crack cocaine as an illegal drug. Zambi and his brother, Marlon, were convicted in 2013 for multiple drug offences and had been ordered to pay tens of thousands of dollars in fines. Zambi was convicted for the June 7, 2013, offences of possession of cocaine, possession of cocaine with intent to supply, possession of crack cocaine and possession of crack cocaine with intent to supply. His brother, on the other hand, was convicted for the offence of possession of cannabis and fined $500, to be paid in seven days or, in default, to serve one month in prison. The brothers both appeared in court on Wednesday to appeal the convictions and were successful in having the convictions and fines relating to the crack cocaine squashed as there is no offence to the drug under the laws of St. Kitts and Nevis. The justices of appeal stated that the conviction would be overturned and the sentences set aside in that regard because the only way a person can be convicted or charged for the offence is if it were a cocaine charge, not the term “crack cocaine,” which is a by-product of cocaine. Therefore, the justices decided Zambi was convicted of an offence that doesn’t exist. However, the other drug sentences both men face were held up by the Appeal Court as the justices saw no basis to have them overturned.